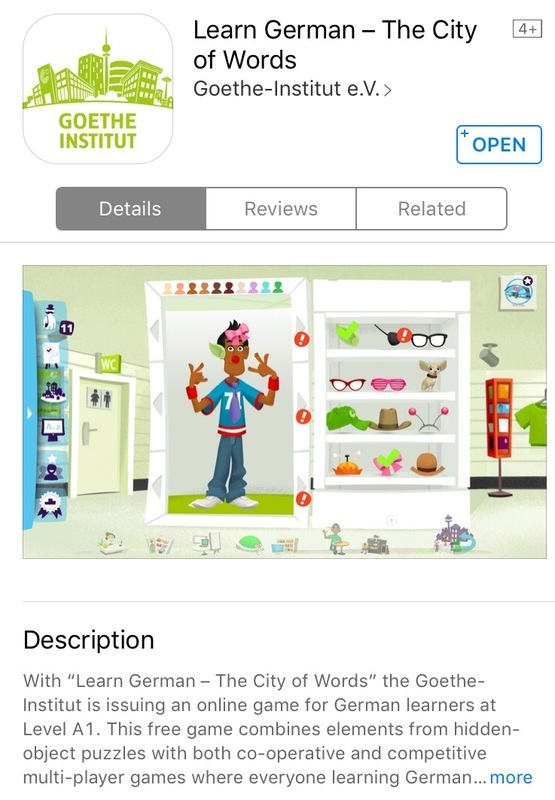 Check out these language apps for Culture Credit! Duolingo offers a great way to practice and enhance vocabulary learning. Please take the placement test before beginning. Each gold (5 crown) level will earn you 5 CC points (up to 20 pts). Make sure to log this in your CC folder and either send Frau a screenshot or show her in order to earn points. 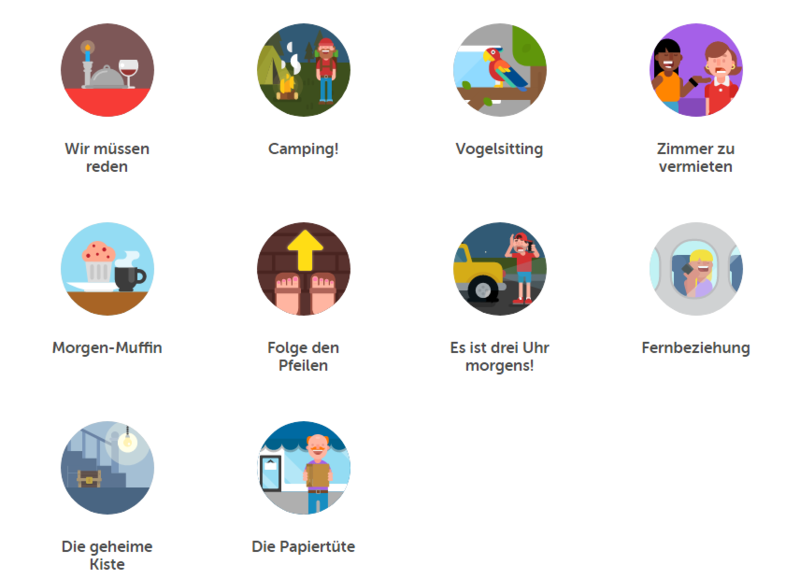 Show Frau your completed Duolingo for Culture Credit. ACHTUNG! You may only do this ONCE (20 pts) per semester. 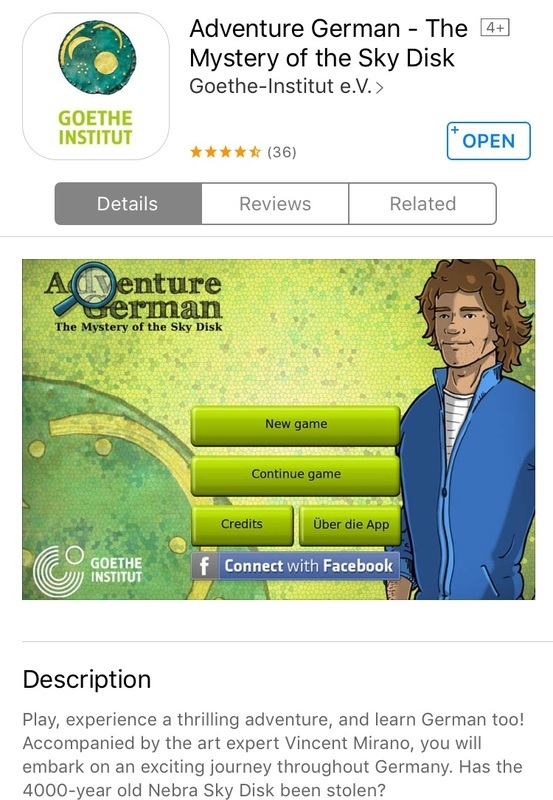 Goethe Institute: Learn German on the go with the Goethe Institute! They have multiple apps available, some of which are listed below. 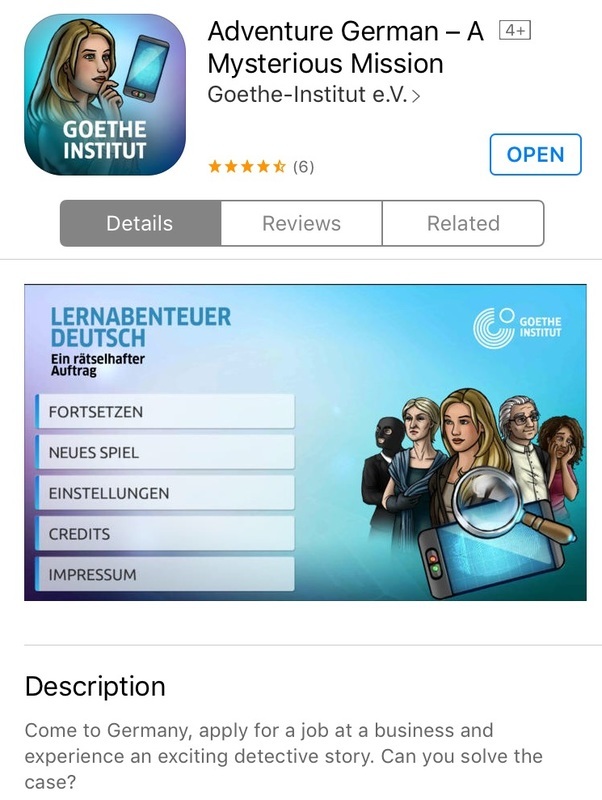 These apps all have different experience levels so please check with Frau first before you begin!